Whether it’s Kiteboarding, Surfing, Stand Up Paddleboarding, Yoga, SUP Yoga classes, week-long outdoors adventure or Watersports/Yoga retreats in Bali-Indonesia, KiteWest will give you an experience to remember for years to come! Experience the thrill of kiteboarding with one of our internationally accredited trainers or take on everything the majestic coastline from Geraldton to Exmouth has to offer with one of our customized 4WD and camping tours. Our qualified instructors can offer you individual or group lessons from beginner to advanced level.  We provide top of the range equipment, as safety is our main concern. We also offer individualized water sports 4wd camping tours tailored to your needs. 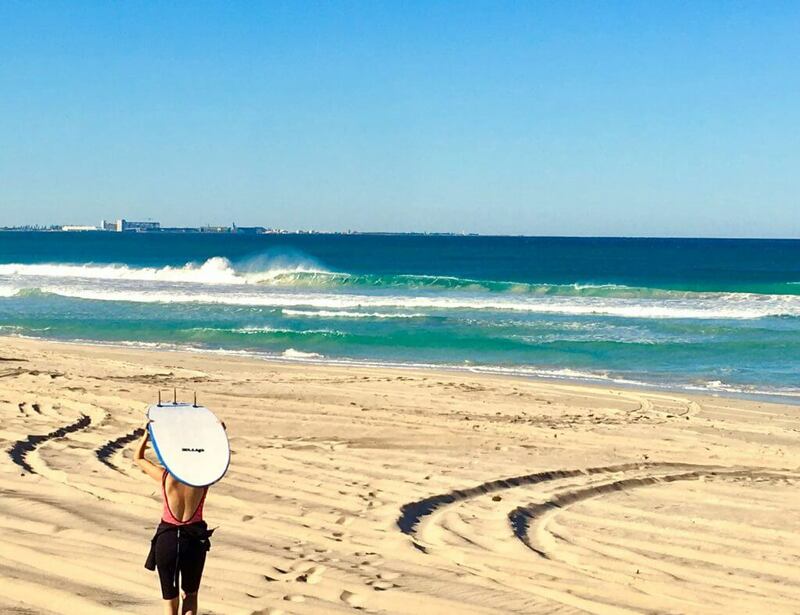 Our local knowledge and experience can take you to uncrowded beaches along the Western Australian’s coast, where you can enjoy Yoga, Surfing, Kiteboarding, Stand Up Paddleboarding, Windsurfing, Fishing, Snorkeling or simply camping on your own deserted beach! We are accredited Stand Up Paddle board (SUP) instructors, SUP yoga teachers and certified Yoga teachers in Vinyasa and Hatha Yoga. We facilitate SUP yoga teacher training, SUP Yoga classes as well as Surf/Yoga retreats, SUP/Yoga retreats and workshops in Bali. Originally from France, Ben established KiteWest in Geraldton, Western Australia after discovering it was the perfect place to combine his passion for the ocean, the outdoors and adventure. 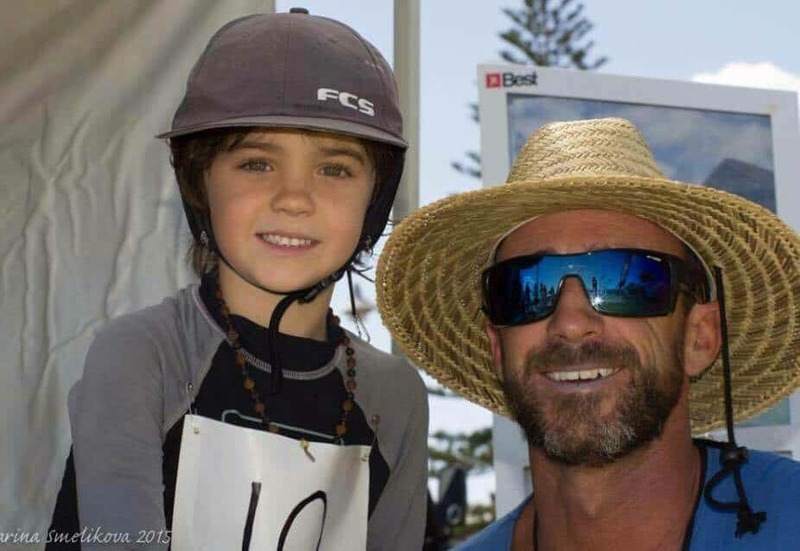 In a few short years KiteWest has grown from only offering kiteboarding lessons to incorporating personalized 4WD tours along WA’s magnificent Coral Coast and an array or watersport activities. KiteWest is now giving you access to Surf, Stand Up Paddle board lessons, Yoga and SUP Yoga classes and Stand Up Paddleboard Ocean/River cruises. Having worked as a professional lifeguard and rescue diver in France and Australia, Ben has a strong background in water rescue. Ben’s love of the ocean dates back many years. 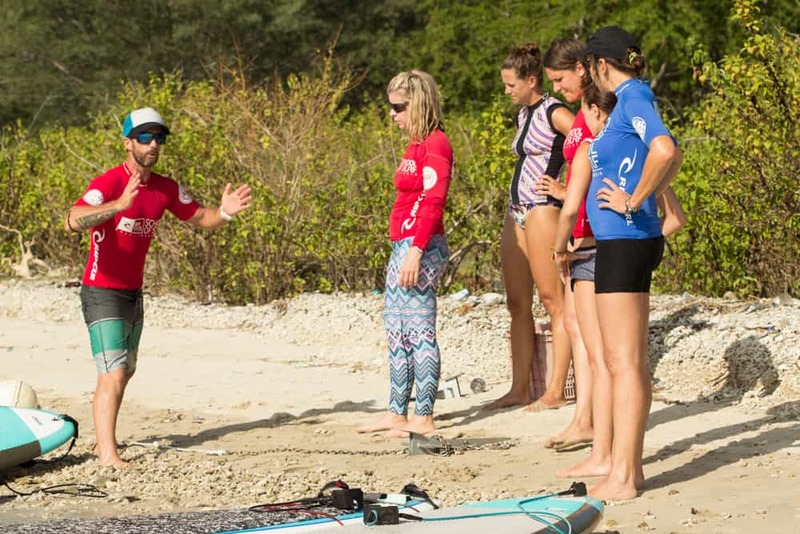 He is a qualified IKO Level 2 Senior kiteboarding instructor/Assistant Instructor Trainer, ISA SUP Instructor and ISA SUP flat water course Presenter, ASI Surf Instructor, swimming instructor, as well as certified Yoga Alliance Vinyasa flow Yoga and SUP Yoga teacher Trainer. Ben holds qualifications in first aid, 4WD driving and is certified for working with children. Ben has worked as a beach Inspector and conservation Ranger. His awareness of environmental and conservation issues is applied to KiteWest Watersports to ensure all activities do not have an impact on the environment. Alicia Cheung has been an athlete since childhood and a teacher since age 15. Starting out as a dance exercise instructor, she moved on to personal training, nutritional counseling, then taught her first yoga class at age 21. A snowmobiling accident led her to study and graduate from a Master’s program in Traditional Chinese Medicine school as an acupuncturist and herbalist. It was during the 90’s in the midst of her studies that she embarked on a soulful journey throughout Asia where she began practicing Vipassana meditation and mindfulness techniques. She has since completed numerous 10-day meditation intensives and a Mindfulness Based Stress Reduction (MBSR) program. She also completed four levels of craniosacral therapy which she incorporates into her Yin yoga classes. 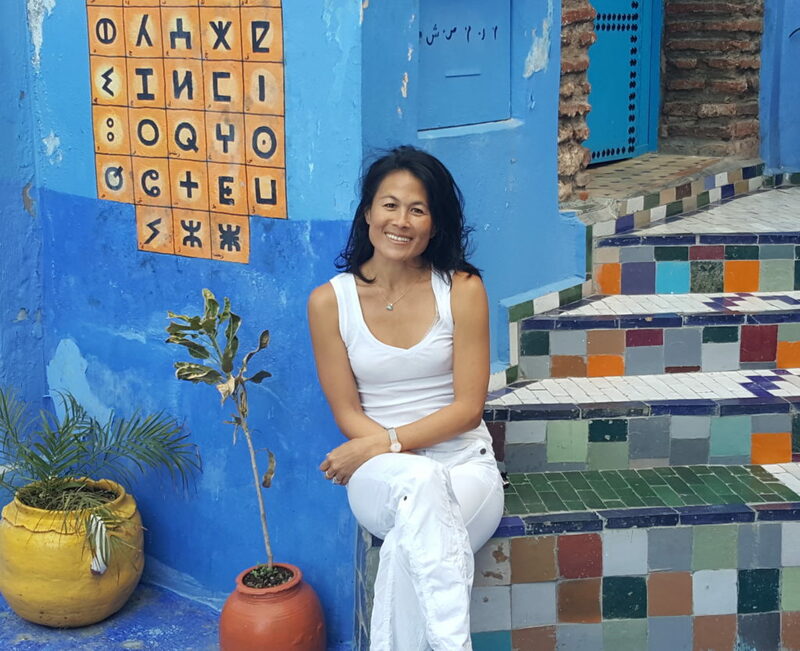 Her love for movement and her fascination with the mind fuels her passion for teaching yoga retreats and teacher trainings world-wide: vinyasa flow in the YogaWorks method, Therapeutic Yin and MyoFascial Roll and Release, TCM Dietary Therapy, and much more. Her zest for life is contagious and it’s clear that yoga is a lived practice for this incredible teacher, mother, and human. 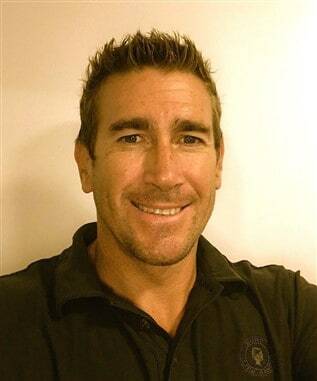 Originally from South Africa, Matt has a passion for the Ocean, he is a keen surfer and water sports fan. 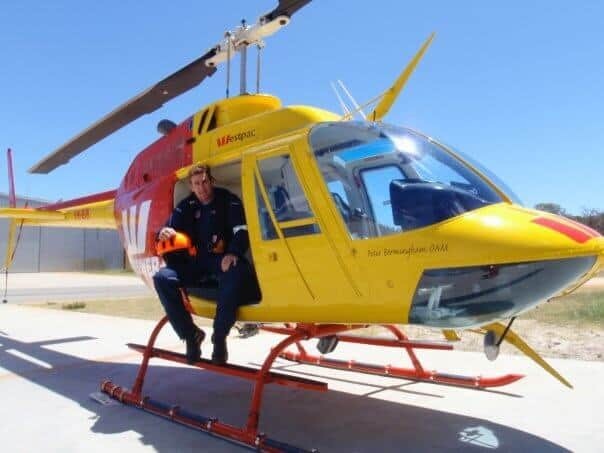 Matt has worked in various countries gaining specific knowledge on water safety practices and lifeguard training, making him the Lifesaving Operations Coordinator for the Surf Live Saving Western Australian. With over 20 years experience in the public safety sector, Matt’s expertise in water safety makes him an integral part of the KiteWest team. With qualifications in safety, water rescue, training and assessing and being on committees such as Surf Life Saving Australia, Matt shares his knowledge and skills to ensure KiteWest offers best practice in accordance to relevant water safety policies and standards. He liaises with state government and local government agencies to promote safe water sport practices and plays an important part in community education and advising on interventions and management of public safety.